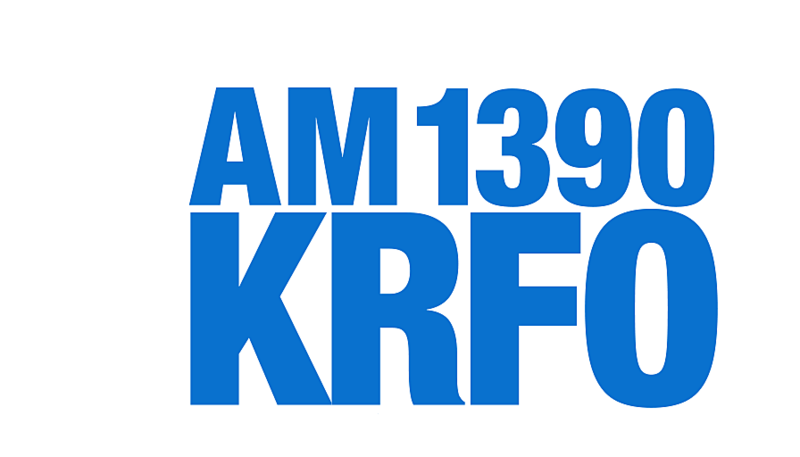 Rice County Fair Executive Secretary John Dvorak stops by KDHL for AM Minnesota at 9:30 a.m. and gives us a review of the 2018 fair. Weather was perfect and the crowds large most days of the fair with some food stands telling KDHL they had a record year for sales. The opening night Tuesday was light after the queen pageant with no carnival to attend. I suggested bringing those bouncy houses kids love so there would be something for the young kids and not charging a fee. I'll bring it up to Dvorak this morning and see what he thinks. Some have suggested having the kiddie rides opened on the east end of the fairgrounds. I'm curious to hear about attendance at the grandstand shows. I know Sunday the grandstand was packed for the traditional demolition derby and frankly it always is full for that event. If there are things you would like to see changed or suggestions you have for the Rice County Fair I'm sure they would love to hear them. Send your suggestion or question to our KDHL Facebook page and we will be sure to ask the Fair Executive Secretary. The picture below was taken following our AM Minnesota program last Friday morning with Larry Richie and his donkey Orville who was a big hit at the fair last week. Orville found appropriate times to "sound off" during a couple of our fair programs on KDHL.